Clarksville, TN – Native Clarksvillian Janet Jones Felts will exhibit her artworks throughout the month of January at the Downtown Artist Co-op Gallery. Her show, “Freedom to Explore”, represents her diversity acquired from years of study as an art educator in Tennessee and Georgia. Her works include creations in acrylics, watercolors, pen and ink, charcoal and oil. Janet’s style is realistic and her favorite subject matter revolves around trees and nature. She works in her studio and also outdoors in plein air. “Freedom to Explore” sums up the many media and skills she’s taught as a high school art teacher. Janet’s training started at APSU with an Associate in Advertising Art and a BFA in Art Education. Gwinnett County School System, where she taught in Georgia, provided workshops on art techniques, media and teaching during the summer. 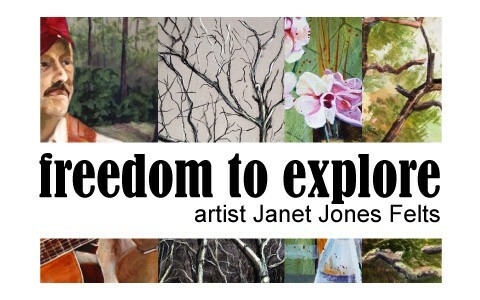 “Freedom to Explore” is about her journey since retirement in creating her own art. Settling on just one medium to work in for Janet is problematic, she loves them all. Everyone is welcome to attend the “Opening Reception”, Thursday, January 7th from 5:00-8:00 pm at the DAC (Downtown Artist Co-op) on 96 Franklin, Street in Clarksville. 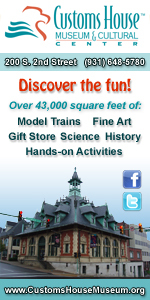 The exhibit will be on display January 7th – 29th. DAC hours are: Wednesday-Friday, 12:00am-4:00am Saturday, 10:00am-6:00pm. 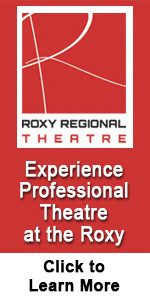 Thanks to our generous sponsors: The Framemaker, Sango Wine and Spirits and Gerald Gilman.